We have all been to a conference or training, and attended a program where we were sure the content would change our lives. And then we went home and went back to our "old ways". When I did my doctoral research I was struck by the work of many who identified progressive and sequential training as the key to success. 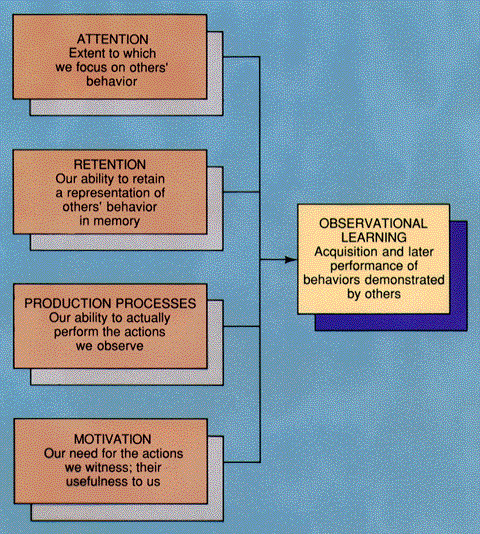 Another common theme was the consistent use of the model developed by David Kolb, the Experiential Learning Model. All of this work indicates that real behavioral modification takes place over time. That's the question we all have to answer – how much time is enough. For us to maximize learning and performance we need to use this model again and again until we "meet standards" as a boss. The question then, is are you willing to make that time commitment. The sad face of our organizations (and organizations in general) is that we promote for technical competence at the level a person is at and then hope for the best. Do some stuff on your own. Find a role model and emulate them. Learn as you go. Go to Emmitsburg. Go to college. The list goes on, but there is a solution. Build your people into learning machines and then send them out to get more training. In particular out Entry Level training programs should be a baseline for your bosses. This is the beginning of true competence. Then when our folks begin to build a rich archive of personal experiences and wins and losses – and learn from them, that's improvement. There are three core concepts at the heart of social learning theory. First is the idea that people can learn through observation. Next is the idea that internal mental states are an essential part of this process. Finally, this theory recognizes that just because something has been learned, it does not mean that it will result in a change in behavior. Let's explore each of these concepts in greater depth. 1. People can learn through observation. 2. Mental states are important to learning. 3. Learning does not necessarily lead to a change in behavior. In order to learn, you need to be paying attention. Anything that detracts your attention is going to have a negative effect on observational learning. If the model interesting or there is a novel aspect to the situation, you are far more likely to dedicate your full attention to learning. This theory is the cornerstone of our design and delivery. The time for hoping for change is over. Let us make a difference together! Fill out the contact form and let's discuss how 21st Century Leaders can help you and your organization thrive! !